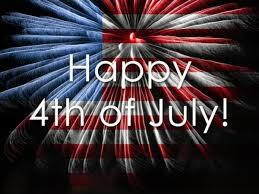 Get ready to light up the sky, Show your American pride, and Celebrate the Fourth of July! Coming Soon! International Chef's Cook Off! Are you a fan of those TV foodie shows? 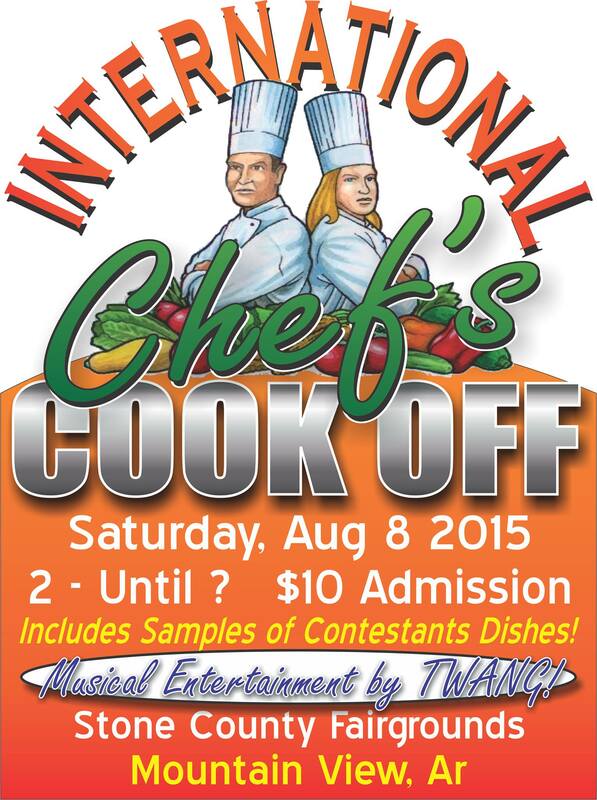 Well, now is your chance to be a part of Mountain View's first ever International Chef's Cook Off. Contestants will be judged on flavor, presentation, and originality by professional chefs from the Big City. This exciting event will be held at the Stone County Fairground on Saturday August 8, 2015 from 2:00pm until the competition is completed. Admission for this event will be $10 per person and will include a sample of each contestant's dishes. There will be LIVE entertainment by Twang! For more information: call Faye Tindall at (417)-593-0426. Rev' up your Engines and get ready for the 11th Annual Mountains, Music, and Motorcycles Festival coming up on August 13-16, 2015! This event started 7 years ago and has quickly become one of Mountain View's largest, attracting more than 10,000 bikes.This 4 day event is jammed packed with activities for everyone starting on Thursday evening at the Stone Drive-In with the premiere of "Wild Hogs". Friday will have a full day of fun including a Poker Run, LIVE music on the square, food and product vendors located on the square, Smage Brothers Riding Show, Ride the Ozarks trip and finish off the night with Blues music provided by the Sylamore Trio and the Ozark Mountain Blues Boys. Saturday will be jammed packed with Biker Games, Poker Run benefiting the Royal Family Kids, Bike Show, Car Show, Smage Brothers Riding Show, Food and Product Vendors and more LIVE music! Sunday will finish off the event with a Sunday Morning worship service provided by Siloam Fellowship Church on the square with breakfast included. Mark you calendars and book your rooms today because you don't want to miss this! 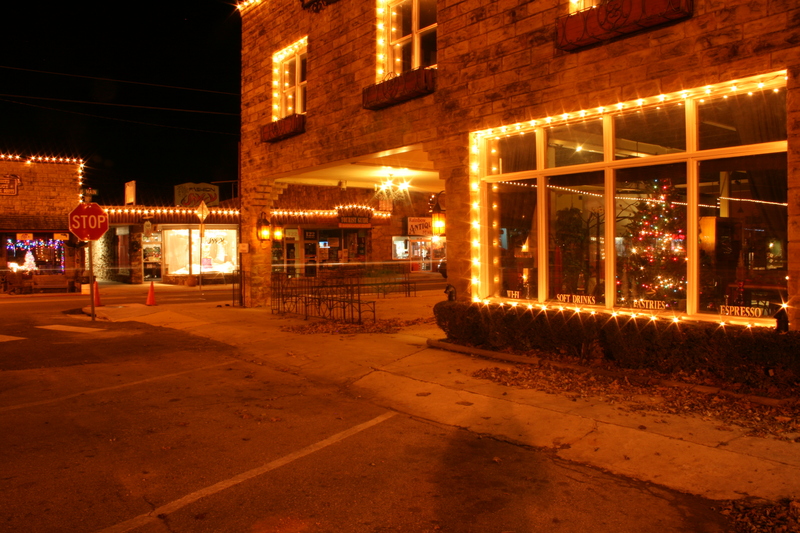 (For more information on places to stay in Mountain View, please visit the "lodging" under the advertisers section of our website). Annual Old Time and Contemporary Fiddle Competition and Workshop! 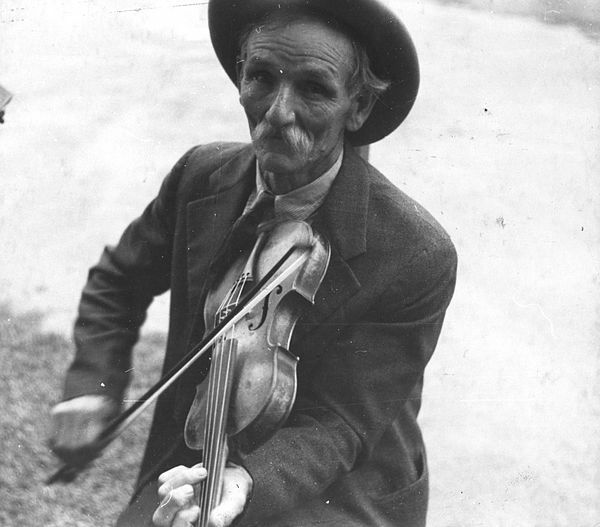 This event will be held August 20-22, 2015 and features a Thursday workshop (Ozark Fiddle Heroes Workshop) with contests Friday (Traditional Ozark) and Saturday (Contemporary & Bluegrass) and performances from some of the top fiddlers in the country. The workshop is Thursday August 20 from 10:00 a.m. to 4:00 p.m. Pre-registration recommended, walk ups welcome, no late registration fees. The fee for this workshop is $50. Contest registration fee $10 for each competition. Fiddle Contest Schedule Friday August 21 - Traditional Old-Time Competition (Youth, Junior, Senior, Open) Saturday August 22 - Contemporary Style competition (Youth, Junior, Senior, Open). These awesome fiddlers will also be performing at the Ozark Folk Center Music Auditorium during the Friday and Saturday shows. Don't miss it! For more information or to register call 870-269-3851 or click here for printable registration forms. 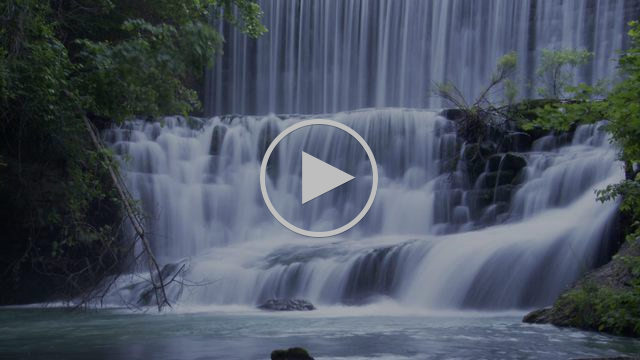 Are you an art fan or just love seeing people's creative side and how they make their crafts? 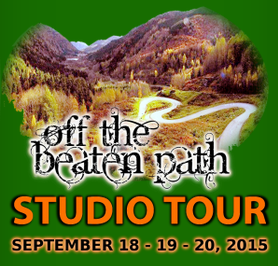 If you answered that question with a yes, then you will love Mountain View's Off the Beaten Path Studio Tour coming Sep 18-20, 2015! During the Studio Tour, you will each studio for an up-close and personal look at how and where Mountain View and surrounding area artisans create their distinctive pottery, jewelry, painting, photographs, weavings, wood-turnings, and much, much more. For more information visit their Website. The most exciting event of the season is almost here! 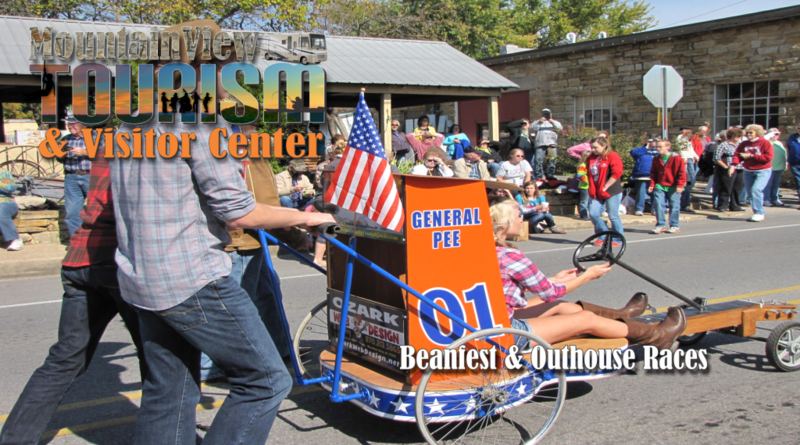 Fall is just around the corner and with Fall comes Mountain View's Annual BeanFest and Championship Outhouse Races. This is one of Mountain View's most well known events and is loads of fun! There will be many activities including the Bean and Cornbread cook off on Saturday at noon followed by the Outhouse Races located on Jefferson St. just through the breezeway on Main Street. There will also be LIVE music on the courthouse stage and vendors set up along the street. Many of our local artisans will also have booths set up in a designated area. They will be available for you to take a special piece of Mountain Home with you. There will be free tasting of the contestants' beans and Martha White Cornbread. Outhouses are divided into two categories, Stock and Modified, which are defined by different building requirements. Outhouses will also be judged on the Race Winners, Best of Show and Best Costumes. Click the following links for entry forms: Beanfest Talent Show Application, Beanfest Cornbread Contest Application, Bean Cooking Competition Application, Outhouse Race Application. Check out our new Advertisers! Maybe you should advertise too!! Stone County Tourist Guide & Information Center has changed it's name and web site to Mountain View Tourism & Visitor Guide! Check out the new website to find great places to stay, eat and things to do while you are in the area. This website is you complete guide on what is going on in Mountain View and the surrounding areas. Click here to visit the new site. Mountain View has just what you're looking for in a quick getaway or your entire vacation! We have great music shows and restaurants, shopping, biking, hiking, camping, caving, hunting, fishing, canoeing, and much more. 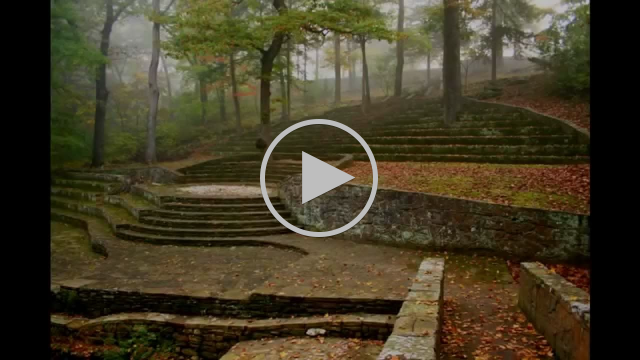 Blanchard Springs Caverns is a world renowned "living" cave located in a national park with beautiful creeks, gushing springs, waterfalls, campgrounds and wildlife galore! Mountain View is famous for it's impromptu musical gatherings in and around the Historic Court Square. Bring your instrument or just a lawn chair for listening to a wide variety of bluegrass, folk, country and even some oldies rock on occasion! Check out the Tourist Guide Event Calendar for the upcoming Mountain View happenings. 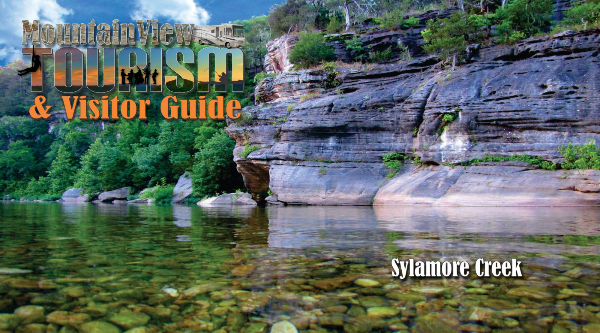 Copyright © *|2015|* *|Mountain View Tourism & Visitor Guide|*, All rights reserved.